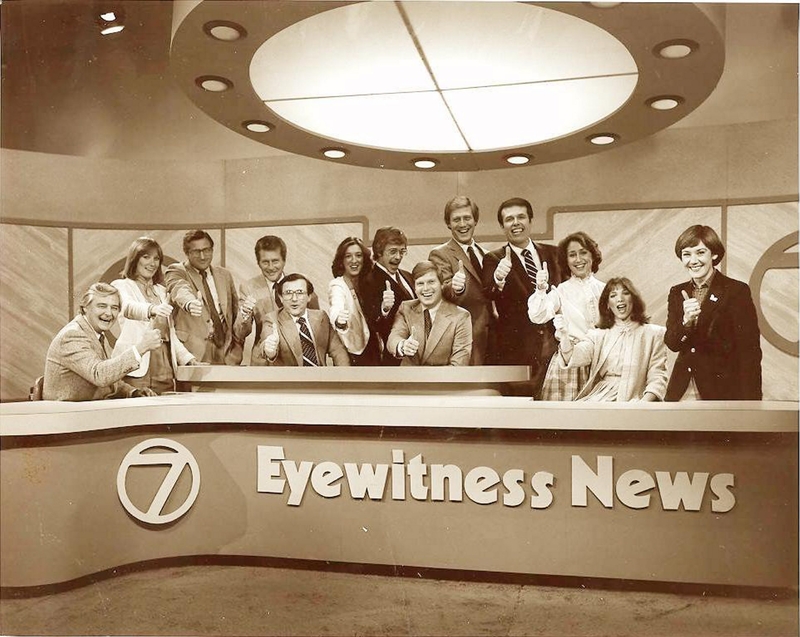 In 1983, Eyewitness News and Channel 7 were at their peak, led by the iconic news team of Irv Weinstein, Rick Azar and Tom Jolls. If you don’t have a ticket to this evening’s Buffalo History Museum event featuring arguably the three most recognized names in the history of Buffalo broadcasting, you’re too late; the event is sold-out. But that doesn’t mean you can’t relive some of the memories of “Buffalo blaze busters battling a Bailey Avenue inferno” or “Here’s Rick with the sports” or “salubrious summer days” on the Weather Outside that are forever associated with Eyewitness News. Irv Weinstein, Rick Azar and Tom Jolls will reunite for tonight’s event. If you can’t see them in person, take a look at them through their years in Buffalo.